A: Viator is a consumer marketplace for tour and activity providers around the world. Here is a little more information about Viator in their own words: http://www.viator.com/about-us. Q: Why integrate Xola with Viator? A: Viator will allow your customers to book your tours and activities directly through their website. An integration with your Xola account would ensure that your Viator bookings appear on your Xola calendar, and tie into your capacity and inventory settings. Q: How long will the integration take? A: Integration completion times can vary, so it is important to get a timeline from your Viator representative when attempting to sign up. Q: Will I be able to edit Viator bookings directly through Xola? A: Your Viator bookings will need to be edited through Viator directly, however your Xola account will reflect the changes made within Viator’s system. This includes cancellations, refunds, and arrival changes.  Q: How will Viator know which listings to connect to within Xola? A: Viator and Xola will work together to ensure your Xola listings are mapped to your Viator offerings appropriately. Q: What about schedule changes? A: If you add or change your tour and activity schedules, please let your Xola and Viator representative’s know, and they will ensure your schedules are up to date. Q: How do I connect Xola and Viator? A: Step 1 is to sign up with Viator here https://supplier.viator.com/signup.jspa and set up your offerings with them. Once this is done, let your Xola Customer Success Manager and Viator representative know that you would like to integrate the two systems. From there, your Viator representative should provide a timeline for completion. Q: I already have an account with Viator, what do I do now? A: If you already have a Viator account, awesome! Simply contact your Xola Customer Success Manager and your Viator representative and let them know you would like to connect the two accounts.